Caleb (6) and Jack (4) Conversation. We had a lovely time outside today. 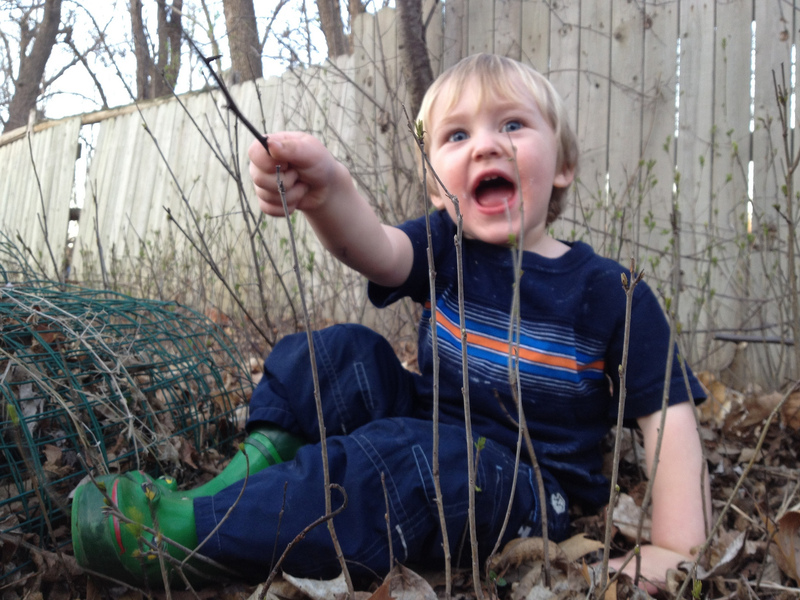 I LOVE seeing little boys enjoy nature, especially when they are wearing adorable rain boots. Had lots of adventures in the treehouse Grandpa Stephen built for us. Caleb is 4 and Jack is 2 years old. Are these not the best of days? Indeed, they are.